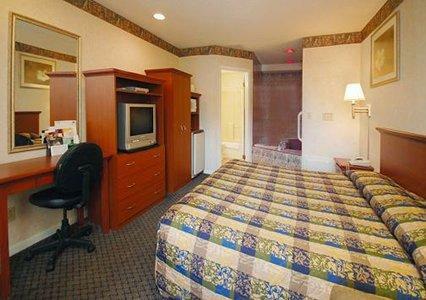 Econo Lodge Inn & Suites Downtown, a Rensselaer hotel near Times Union Center. 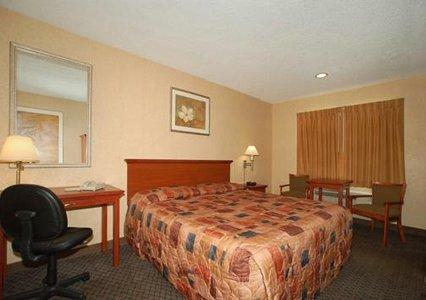 The Econo Lodge Inn & Suites� Downtown hotel is conveniently located just two miles from downtown Albany and the Times Union Center. This Rensselaer, NY hotel is near many area attractions, including Empire State Plaza, the University at Albany, State University of New York and Siena College. The Albany International Airport is 10 miles away. 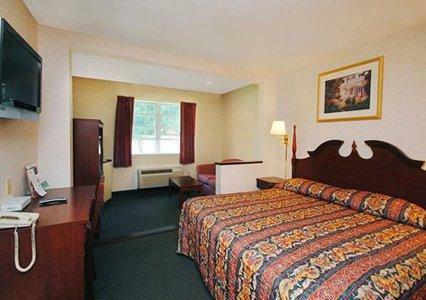 Rensselaer Technology Park, Tanglewood and Lake George are just a short drive from the hotel. Amtrak and Greyhound stations are also nearby. A variety of restaurants is located in the surrounding area. 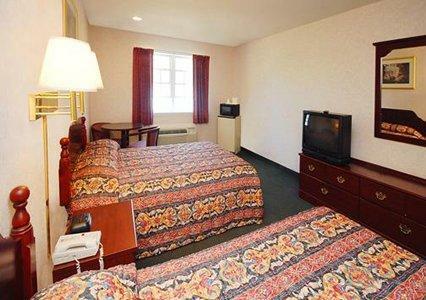 The hotel features a free continental breakfast and free wireless high-speed Internet access. 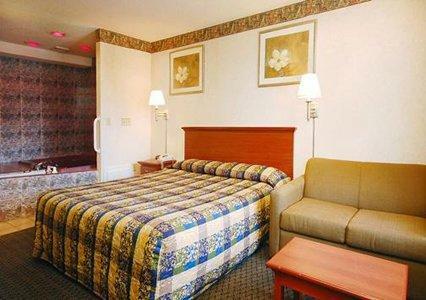 This Rensselaer, NY hotel provides business travelers with access to copy and fax services. 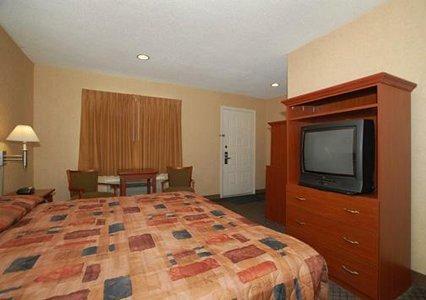 All spacious guest rooms include refrigerators, coffee makers, irons, ironing boards and hair dryers. 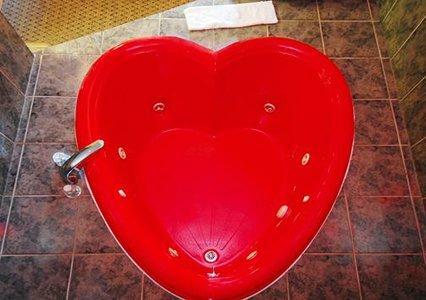 Whirlpool rooms are available. 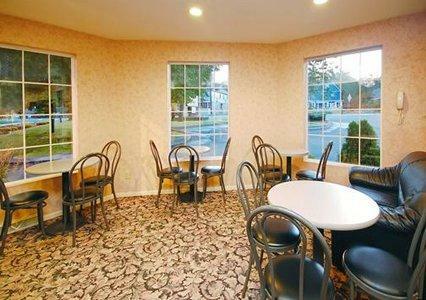 The hotel also has a picnic area on site. 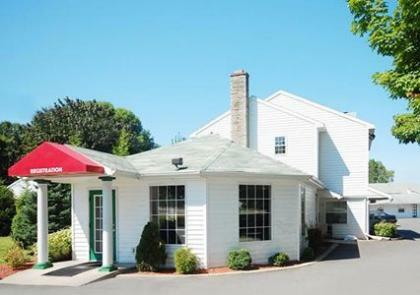 There is ample parking located on the property. 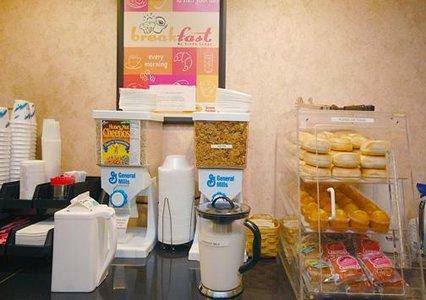 The Econo Lodge Inn & Suites Downtown hotel provides friendly customer service, superior accommodations and affordable rates to everyone visiting the Rensselaer, New York area. We look forward to serving you soon!